Hello! Just wanted to share a quick birthday card I made. I totally hijacked a card idea by Jennifer McGuire. 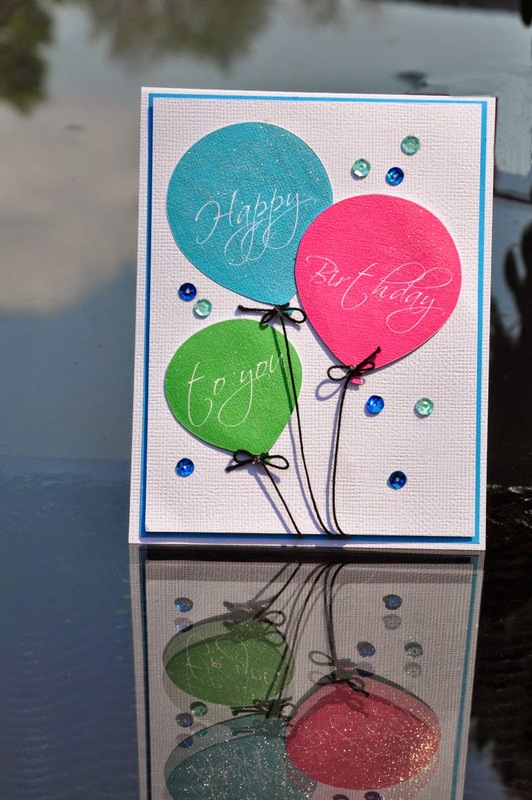 Jennifer's Card was made with an acetate base and stamps and dies. I wanted to try and make a very similar card using nothing but the eclips2. It worked! I made the balloon shapes from a jpg I found online, added the lettering and used the Print to Cut feature on the ecal software and my eclips2 took care of the rest. 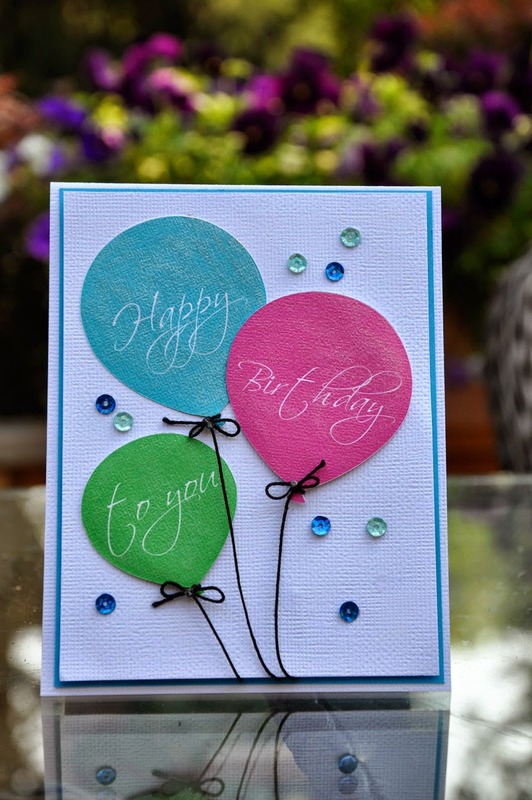 When you see a die, stamp or even a card that you'd love to make, remember, even if you don't have all the supplies, you can simply make it yourself using your digital die cutter. Here is a free Silhouette Cut File for this card. The color and font is a bit different as I made this on the Eclips with Ecal and just made a similar one for the Silhouette.